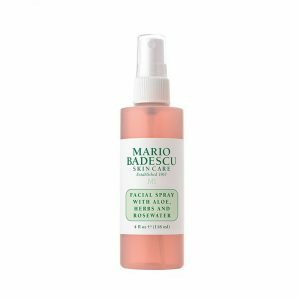 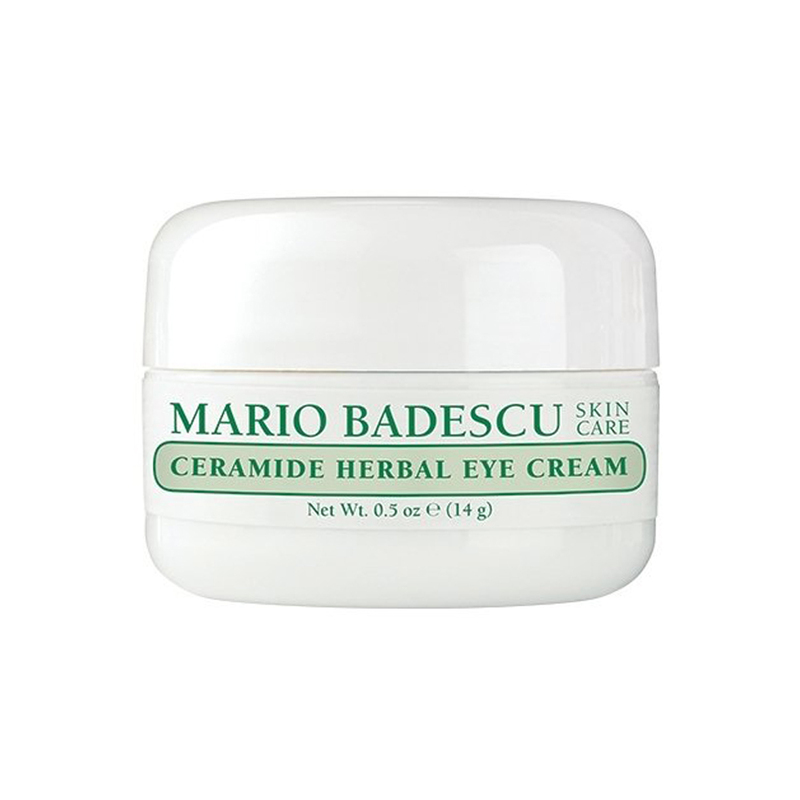 Mario Badescu had a singular vision: to bring to New York City his European-style facials, mastered in his native Romania. 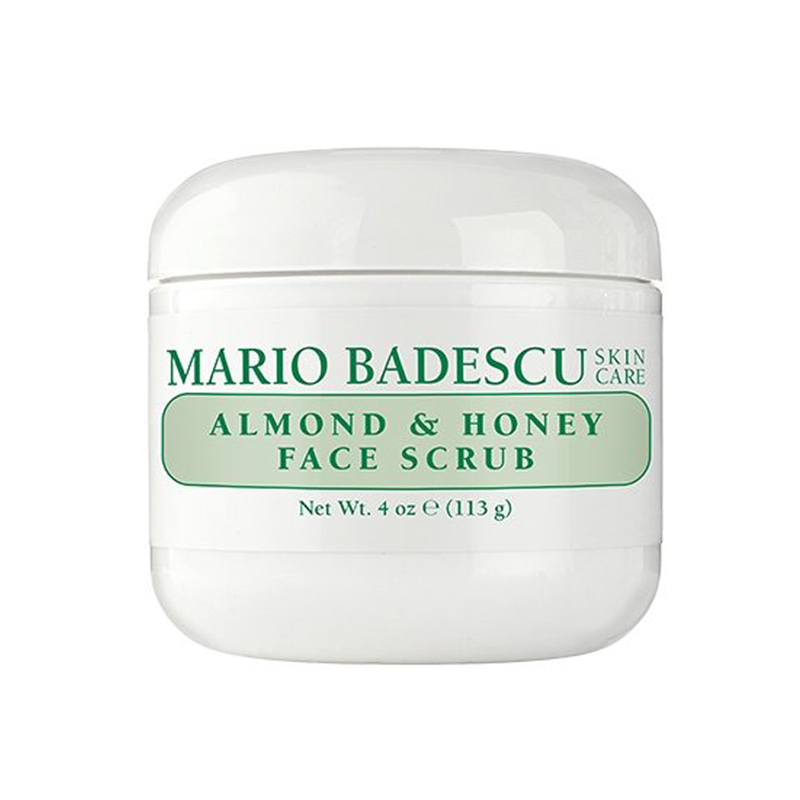 To Badescu, beauty and skin care were unequivocally intertwined. 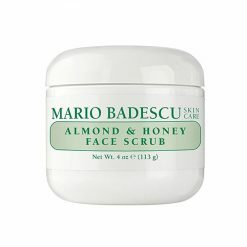 He understood the importance of recognizing the uniqueness of skin, and thus came to design a line of handmade products to suit clients’ individual skin types and needs. 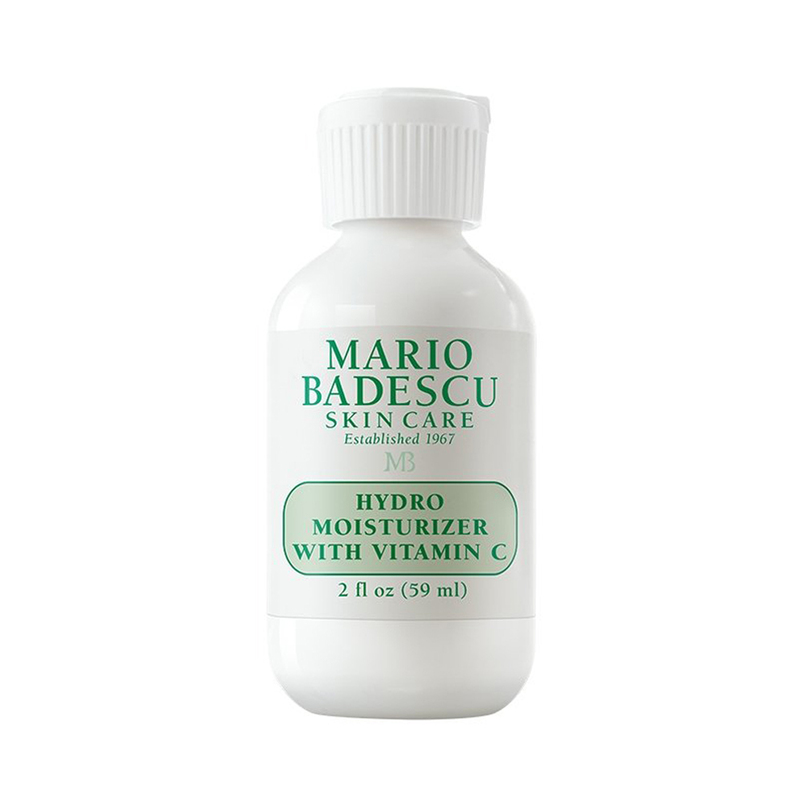 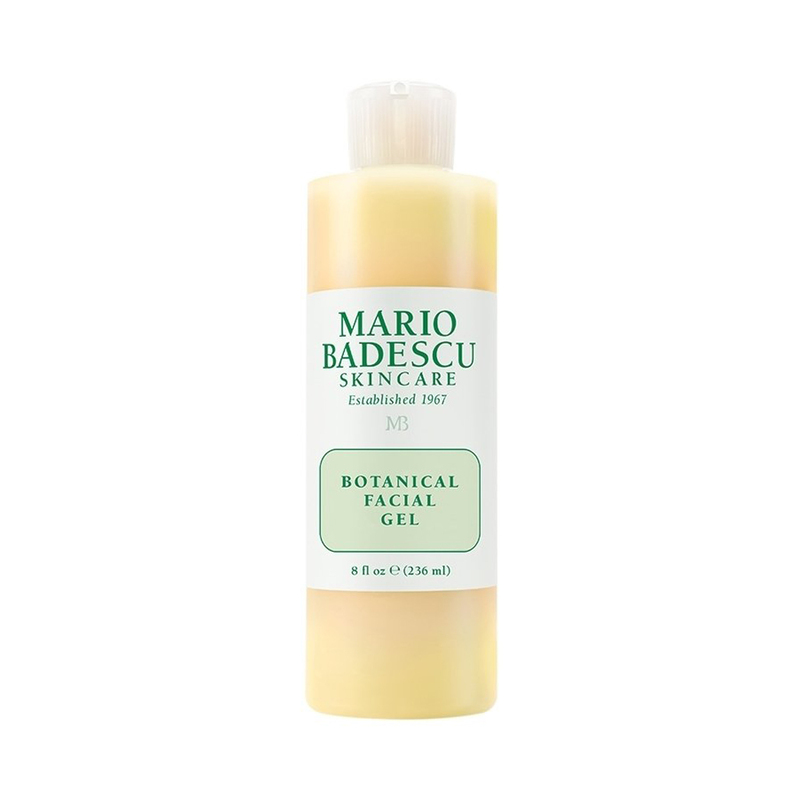 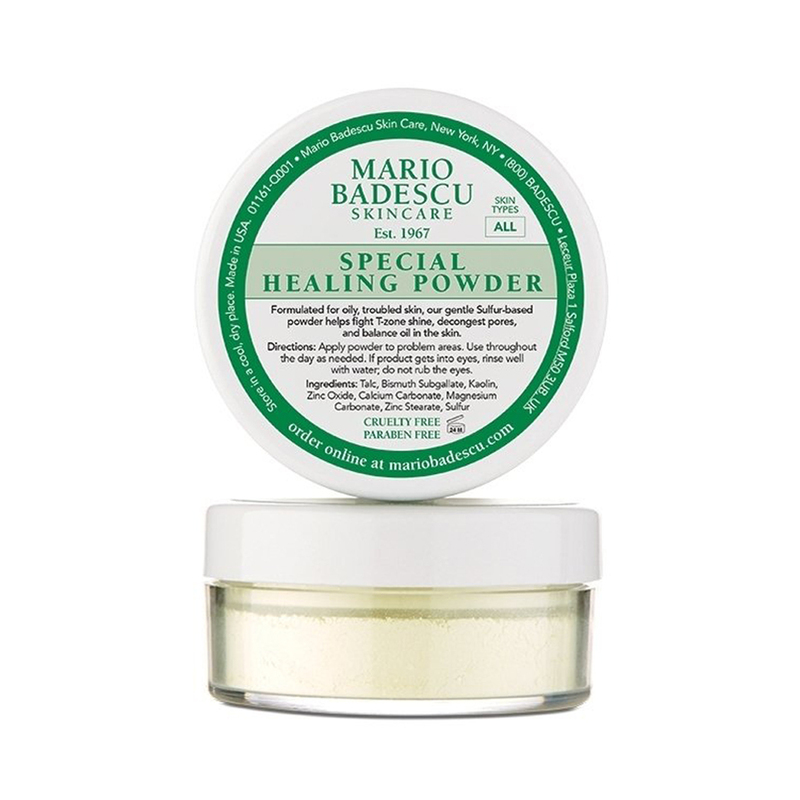 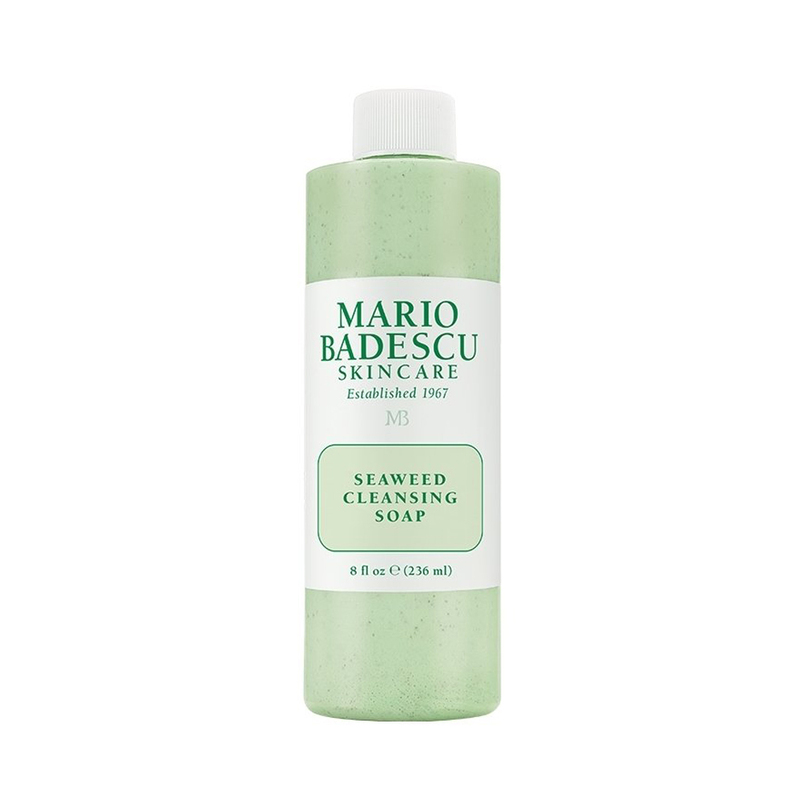 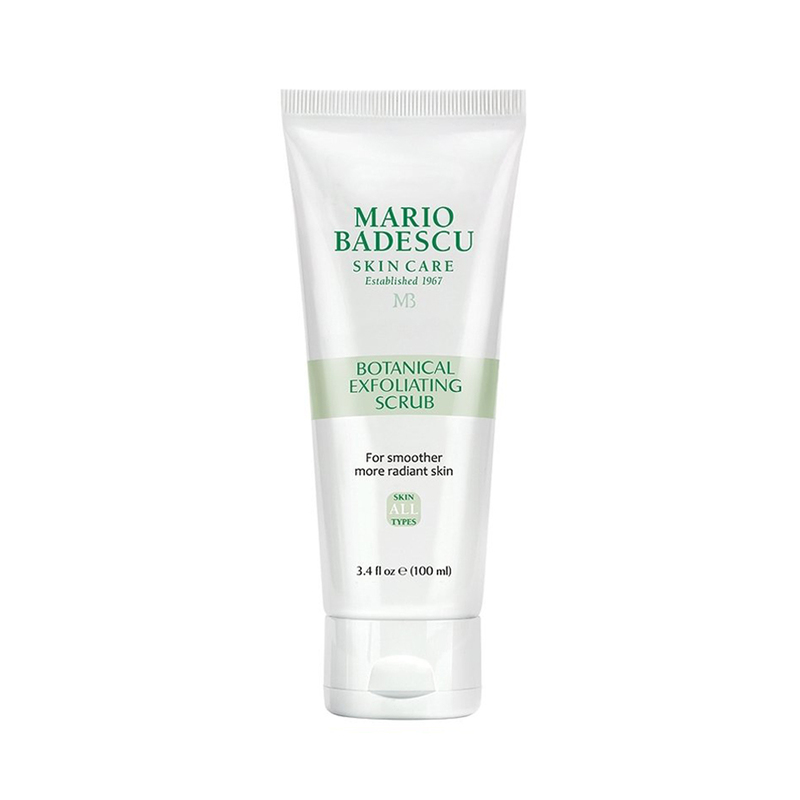 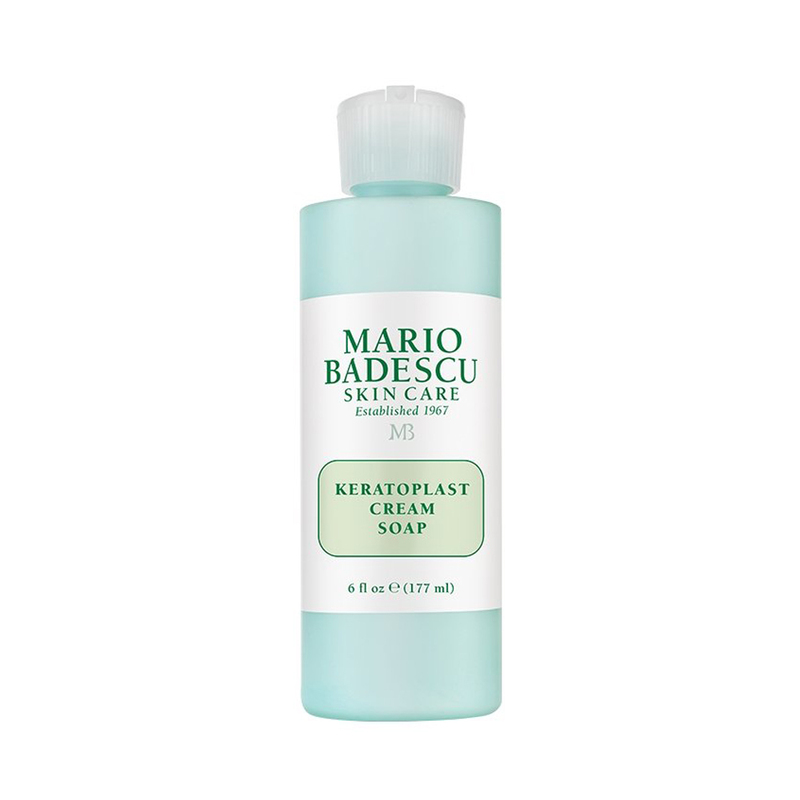 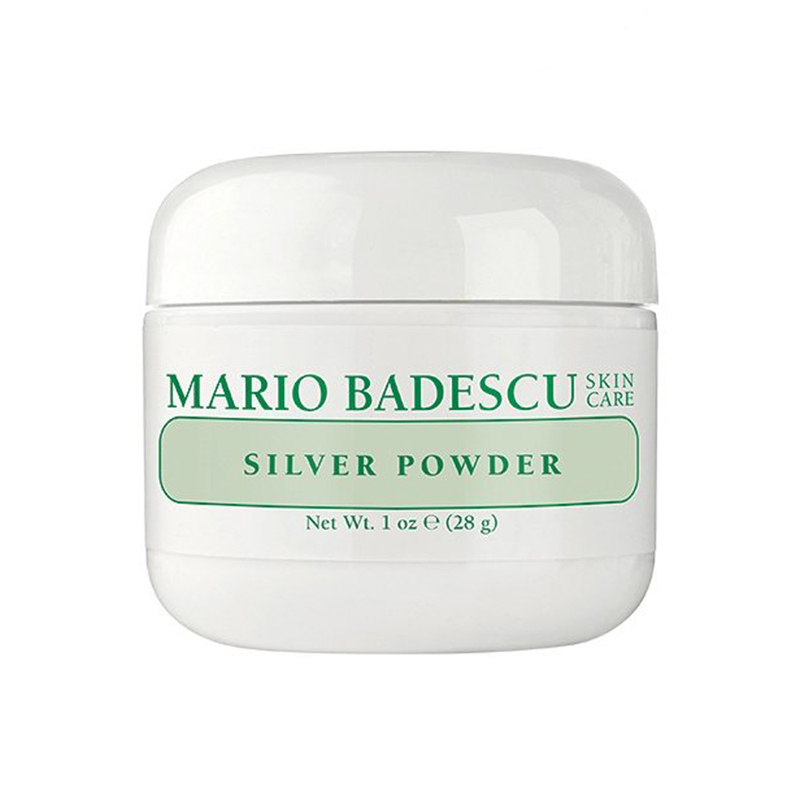 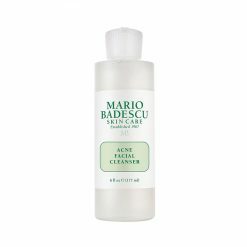 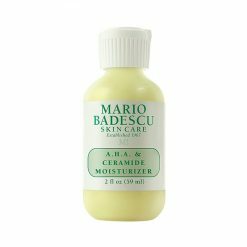 His classic, Old World techniques earned him a loyal following, and within a few years, Mario Badescu gained recognition as the touchstone of quality skin care in New York City. 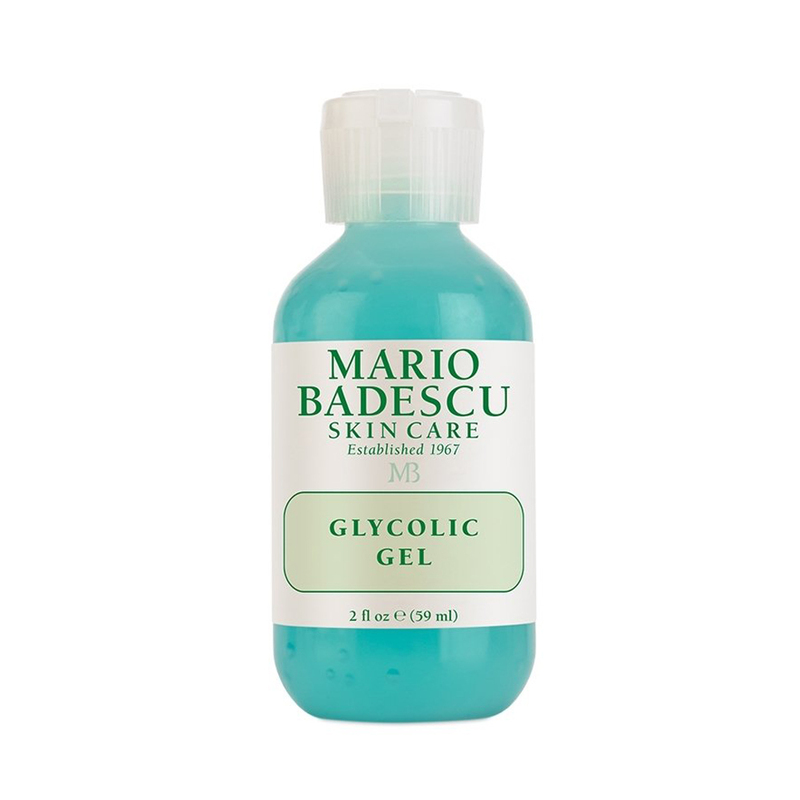 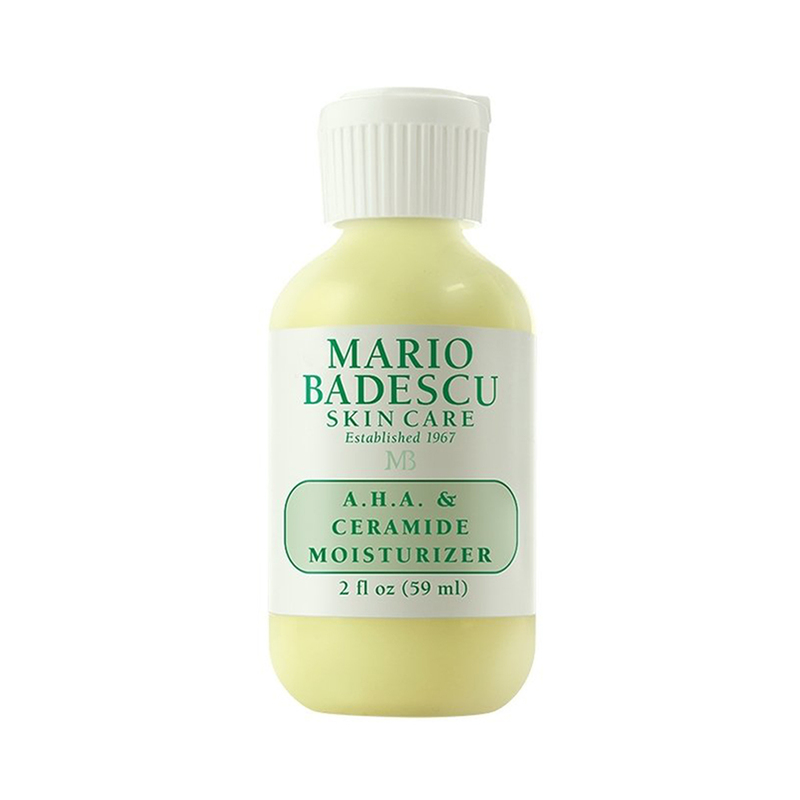 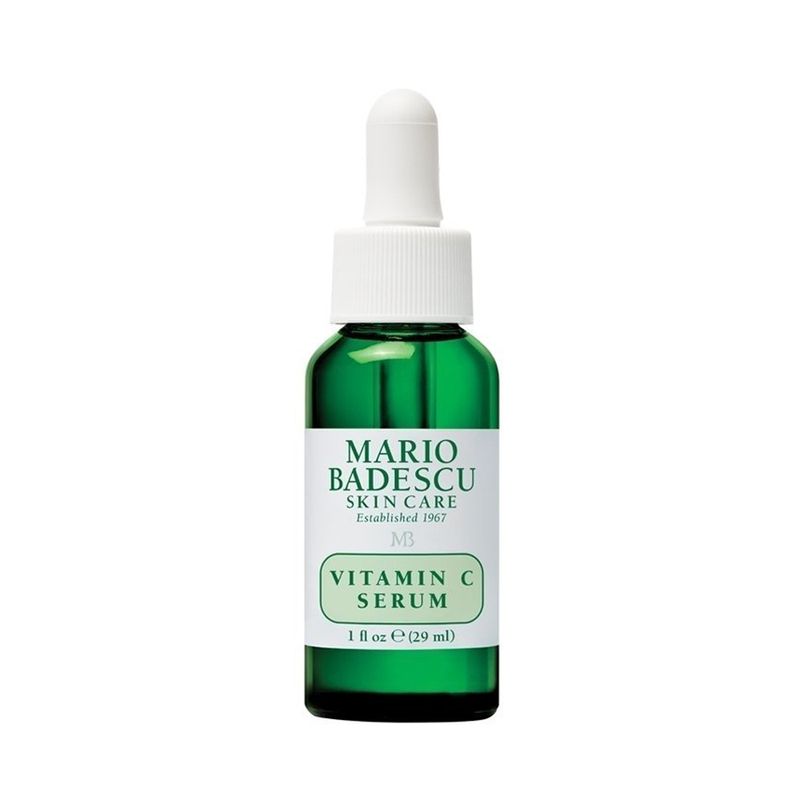 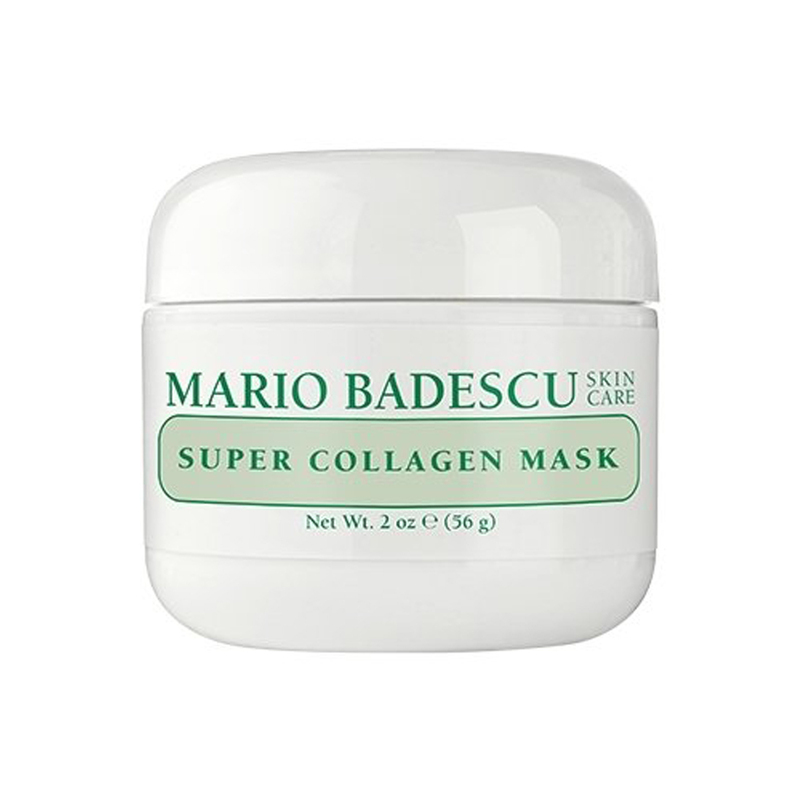 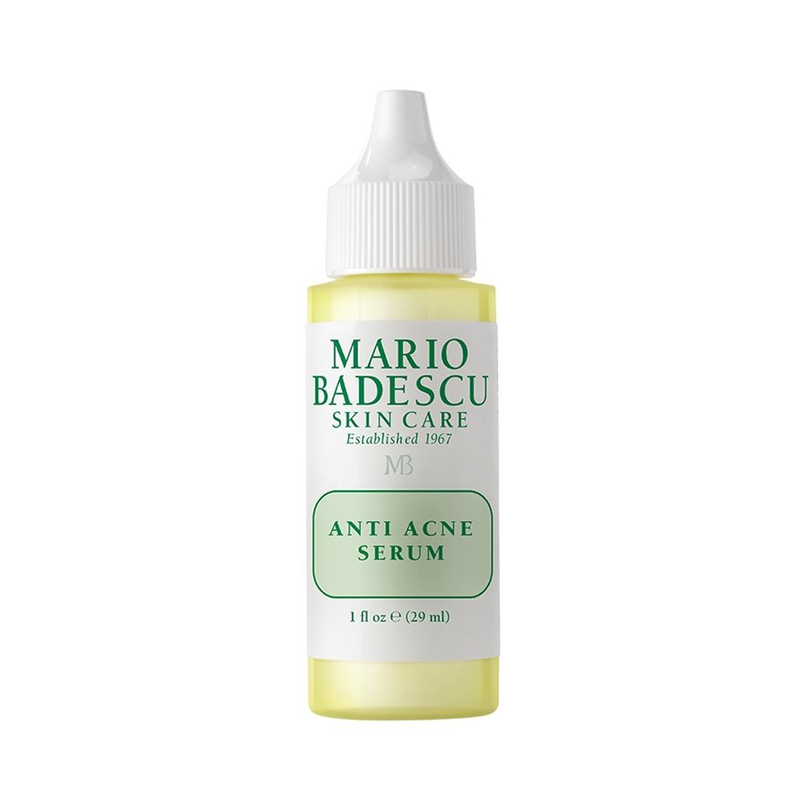 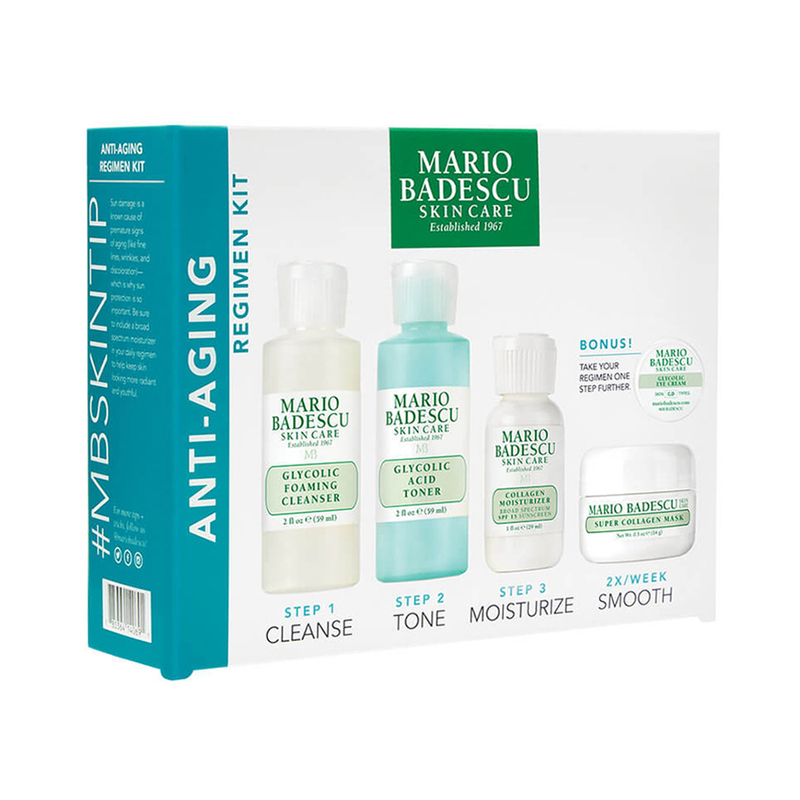 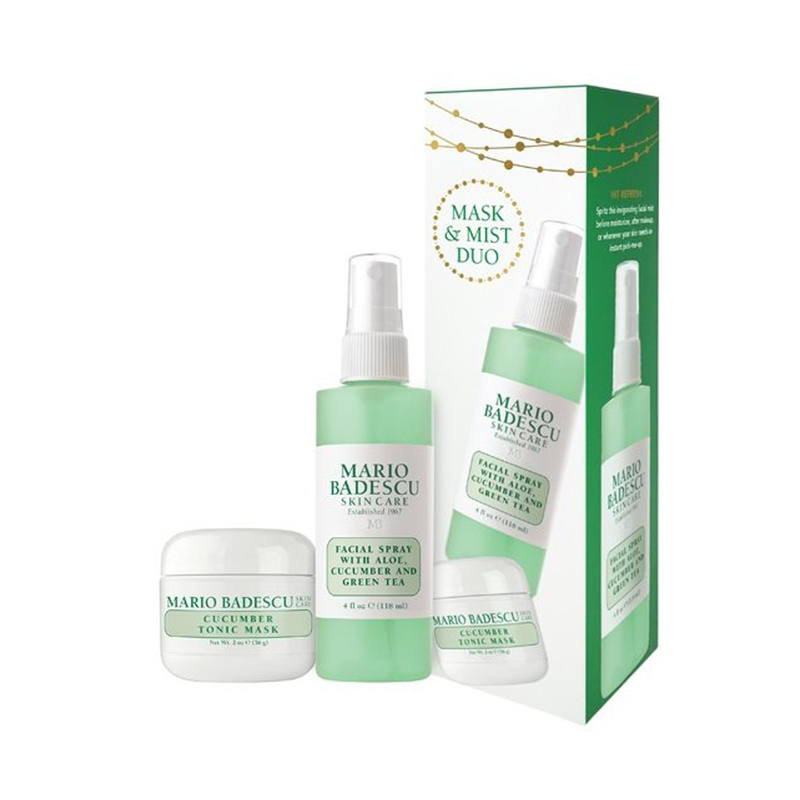 For nearly half a century we’ve been the name that transcends generations: from powerful acne solutions to potent anti-aging treatments, Mario Badescu Skin Care specializes in customizing entire regimens for every skin type and concern imaginable. Acne Starter Kit: Acne Facial Cleanser (2.0 oz. 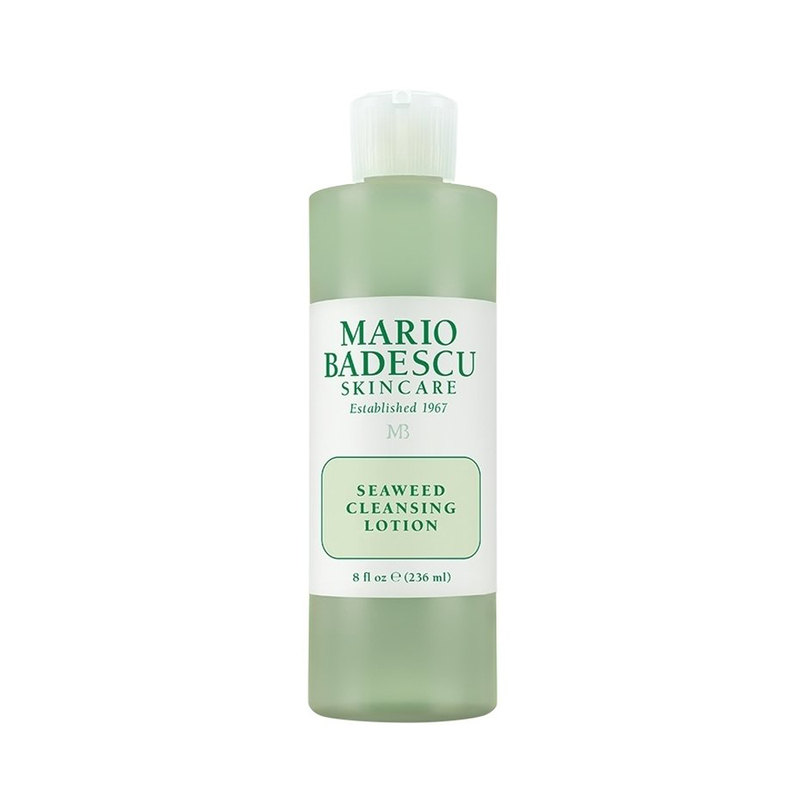 )Special Cucumber Lotion (2.0 oz. )Oil Free Moisturizer SPF 17 (1.0 oz. )Drying Mask (0.5 oz. 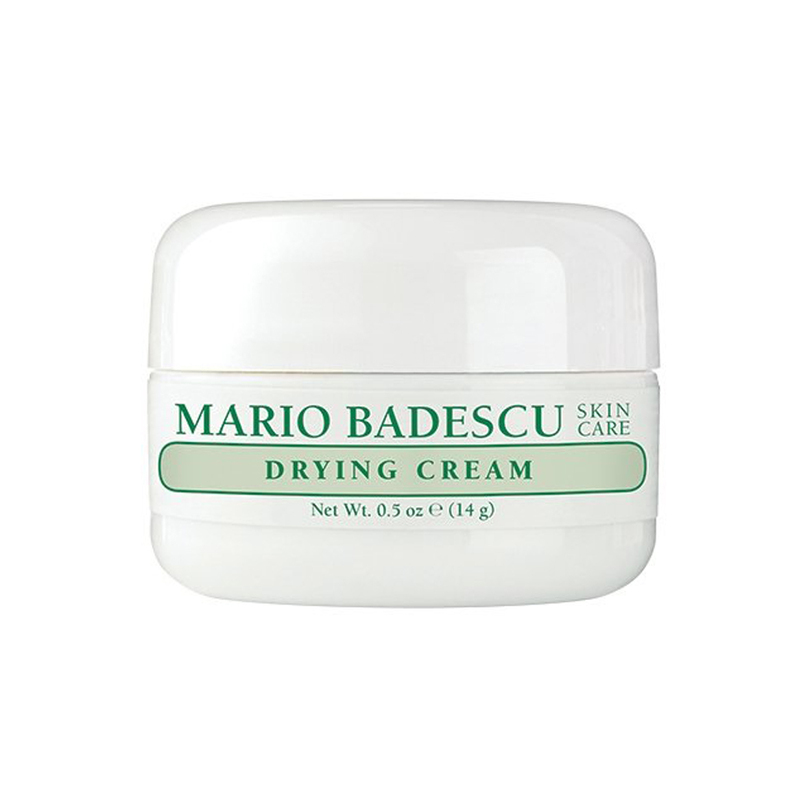 )Drying Cream sample size Reveal the clean and clear skin you were meant to have with the Acne Starter Kit. 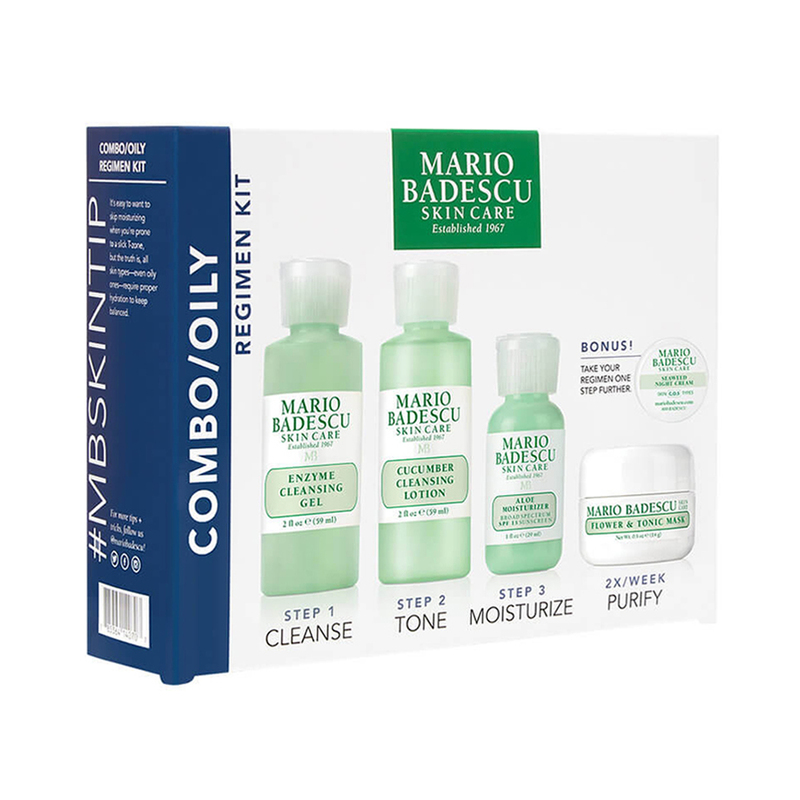 This four piece collection calls upon the effective powers of salicylic acid, sulfur, hyaluronic acid, and aloe vera to help treat blemish-prone complexions and reveal healthier looking skin. 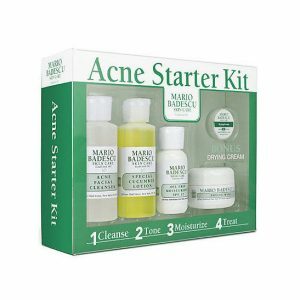 The perfect acne kit. 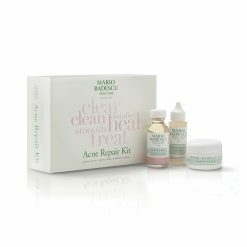 Everything you need to get acne erupted skin looking clear and healthy is in this kit in full sizes. Our world famous Drying Lotion (1oz.) 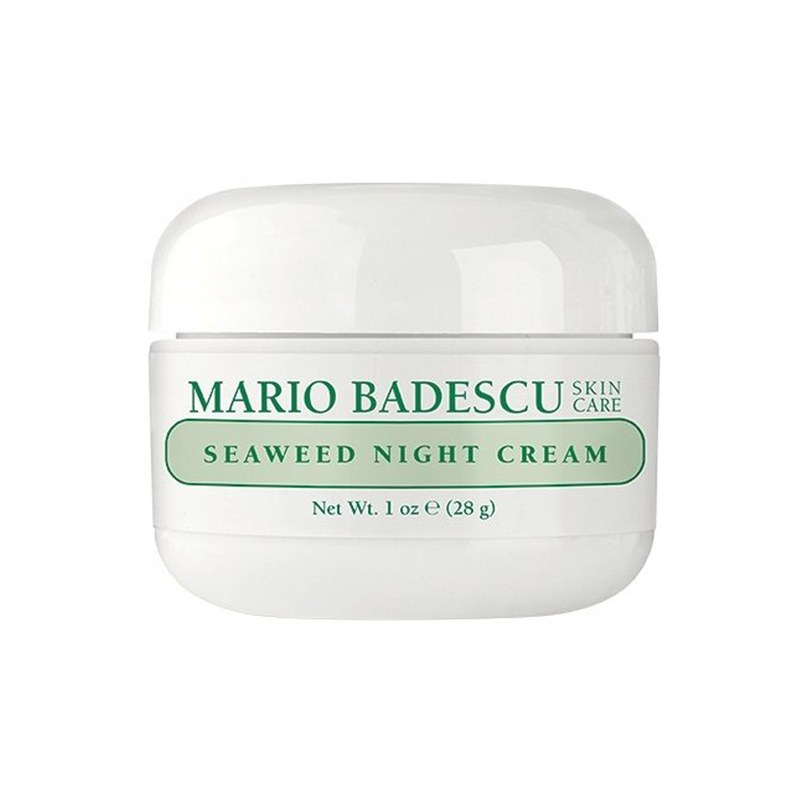 clears up whiteheads overnight while our Drying Cream (0.5 oz.) 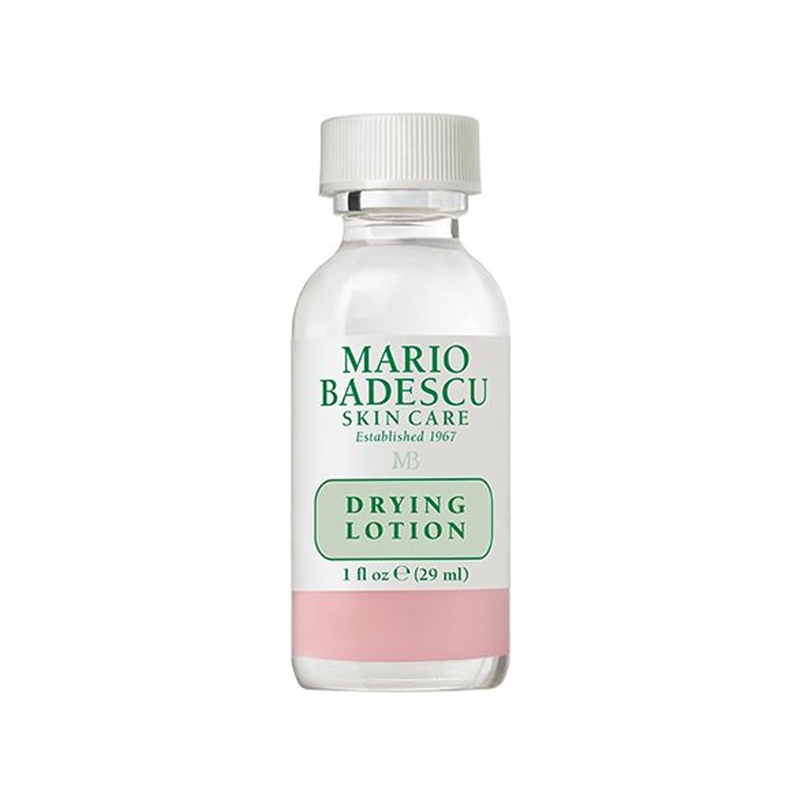 conceals blemishes as they heal, and Buffering Lotion (1 oz.) helps fight larger areas of deep eruptions and helps prevent new acne before it starts.